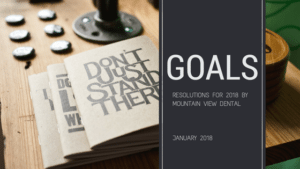 Our New Year’s resolutions might be slipping away from us. 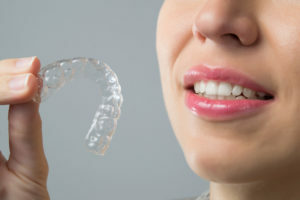 We discuss ways to get and keep your teeth in shape and common reasons people give up their goals. 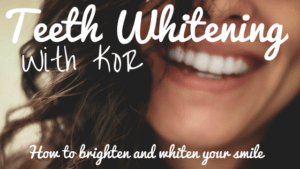 The holidays can wreak havoc on our oral health. 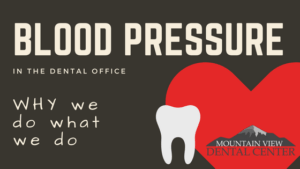 These tips will help protect against some of the more delicious indulgences this season. 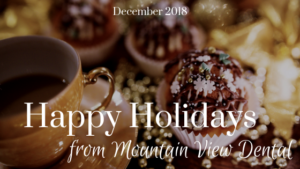 This is the season to reflect on what brings us joy. 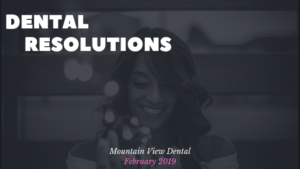 Our team shares what they’re grateful for in this month’s blog post. The rodeo is just around the corner, which means school is starting soon! 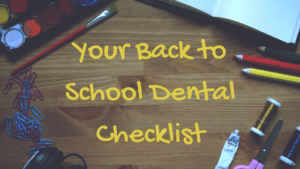 Check out these tips for your dental checklist as you get back into the routine. 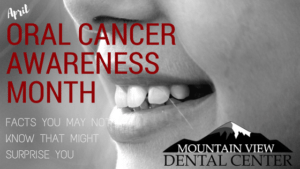 April is Oral Cancer Awareness Month and Mountain View Dental Center wants you to know the risks and learn about getting regular screenings while here at the dental office. 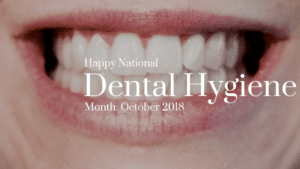 Happy National Children’s Dental Hygiene Month! 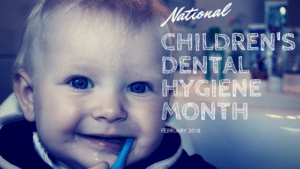 Unlike other celebrations, there won’t be cake BUT we hope to offer some sweet advice to avoid those sugar bugs (cavities) on our little ones’ teeth.